We’re on Spring Break right now. We’re not traveling anywhere this year. Who am I kidding? We rarely go anywhere for Spring Break. Actually, since my one child goes to a private school, they often have different Spring Breaks so it’s not even really possible. But on our to-do list this week is to get Brian some clothes. I am so tired of the clothing war every morning. In his defense, he did recently have a growth spurt so he doesn’t have much that fits. Thank goodness for the Under Armour sale at Macy’s. This is pretty much what he lives in. Click to see them for just $15. Last night at Flag Football practice, we were freezing! It was 50, but the winds were terrible, making it feel much colder. He only has one pair of these tights from Under Armour, in camo. They work really well for cooler days when he wants to wear shorts. These are on sale too. Click to see more. It can be pretty chilly here up until Memorial Day, so I think I will pick up another pair. This sale runs through April 21. This post was sponsored by Savings.com. All opinions are my own. No, really, come look in Brian’s closet–it really is all UA. 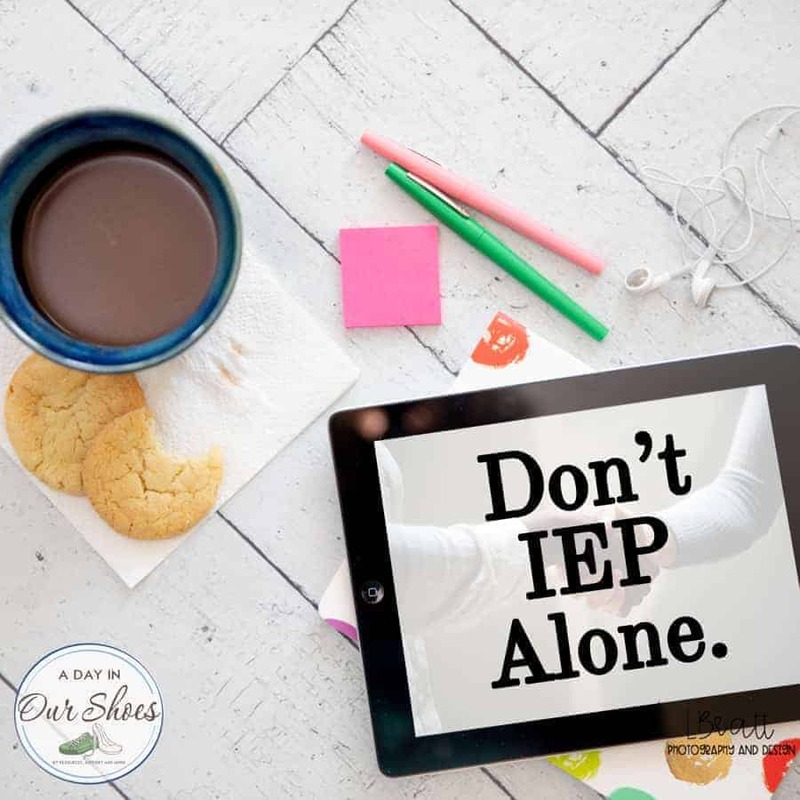 « What is an IEP? A Guide to Getting Started, for Parents.